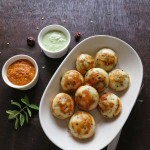 Kuzhi Paniyaram / Appe / Punganalu is a South Indian snack, originally from Chettinad. 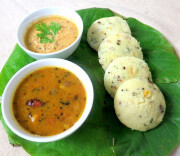 It is often made with leftover slightly sour Idli batter. 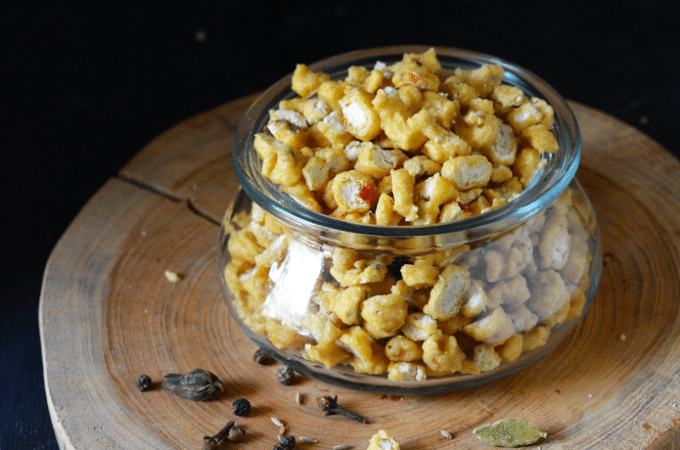 It is usually served as a snack at breakfast (or tiffin – as popularly termed in South India). 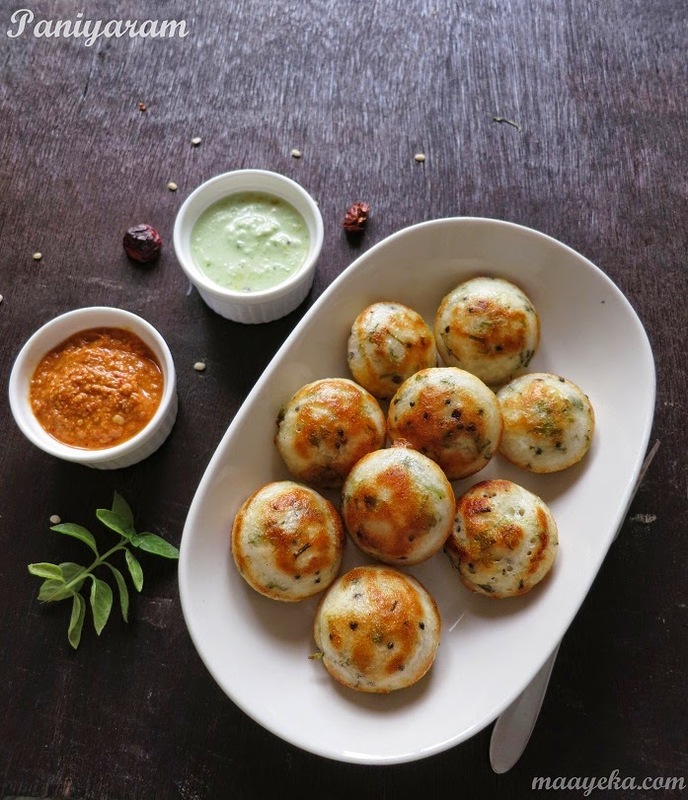 It is made in both sweet and savory versions, with the savory version being the more popular one.Firstly, to make these appe you will need a special paniyaram pan. 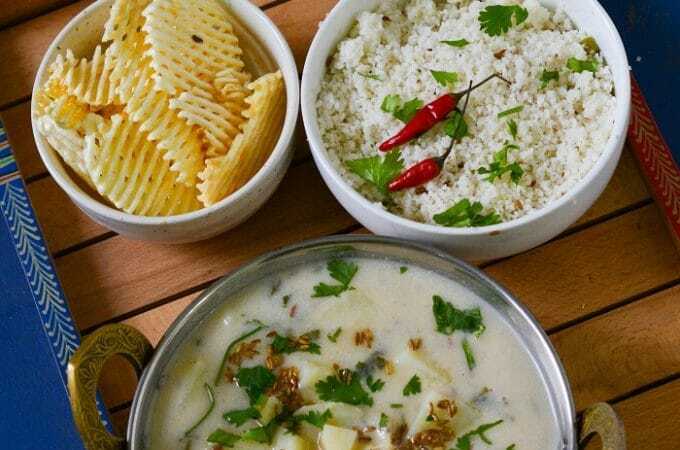 There are generally 2 types of pans available – a traditional iron pan which is quite heavy and takes some time to cook , and a non stick paniyaram pan which is lighter and cooks faster. Both version are easily available in the market. I have the traditional iron one, which I have used for this recipe (pics at the bottom of this post). 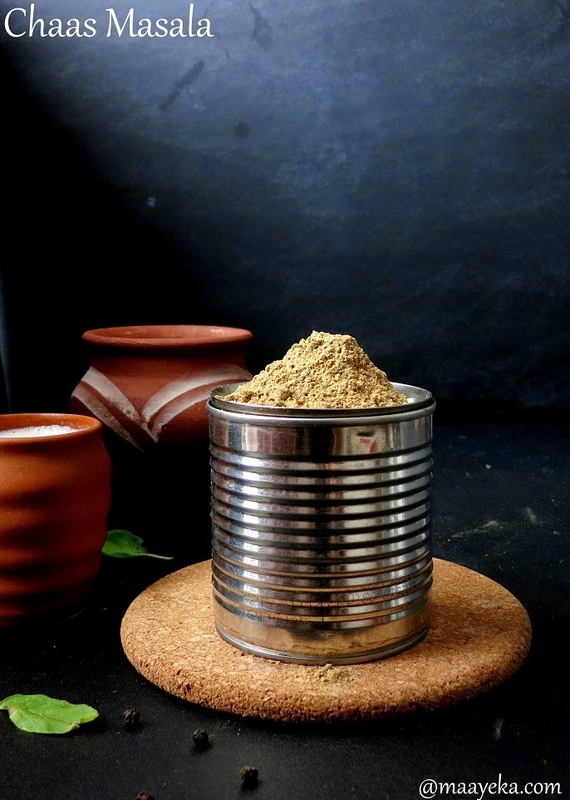 Irrespective of the type – a paniyaram pan is a heavy bottom pan with deep holes in it. A little oil is drizzled in these holes and then about 1-2 tbsp (depends on the size of the pan) of prepared batter is added in it. The pan is then placed on medium heat for few minutes to cook the paniyarams. 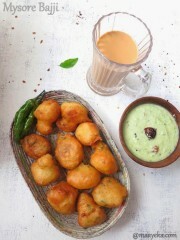 The paniyarams are then turned with a skewer and cooked on the other side too till golden in colour. 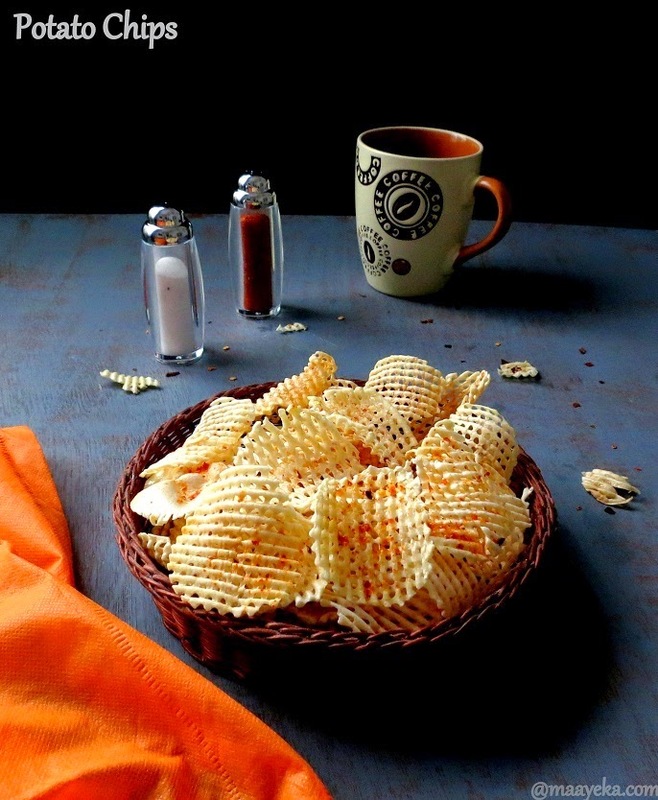 This snack can be served with coconut chutney,tomato chutney or any dip of your choice. 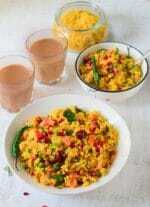 Add mustard seeds and white lentil/urad daal in the oil. 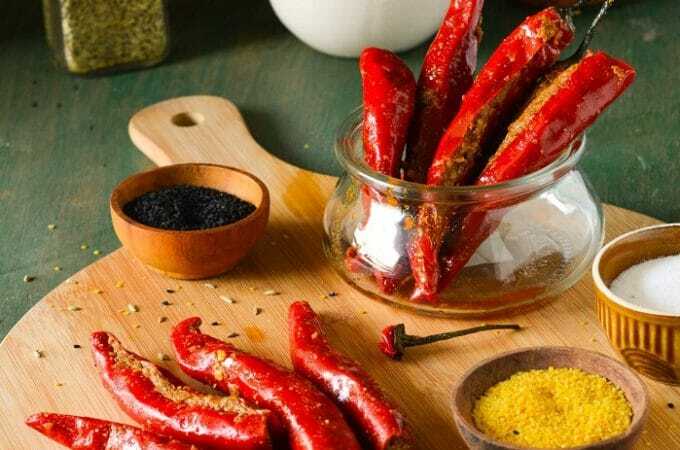 When seeds start crackling add green chili, asafoetida, and curry leaves. Add chopped coriander and ginger and little salt if needed. Mix well and then add eno just before preparing. 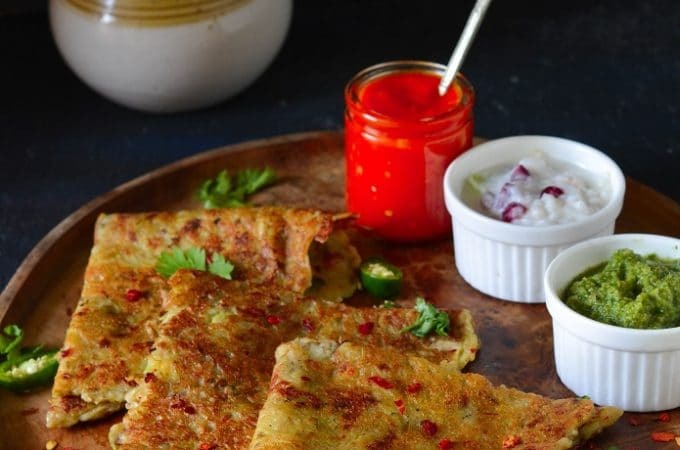 Heat paniyaram pan and drizzle few drops of oil in the non stick paniyaram pan. Fill the holes with about a tbsp of prepared batter. Cover with a lid and let it cook on medium heat till it become dry on top and sides become golden. 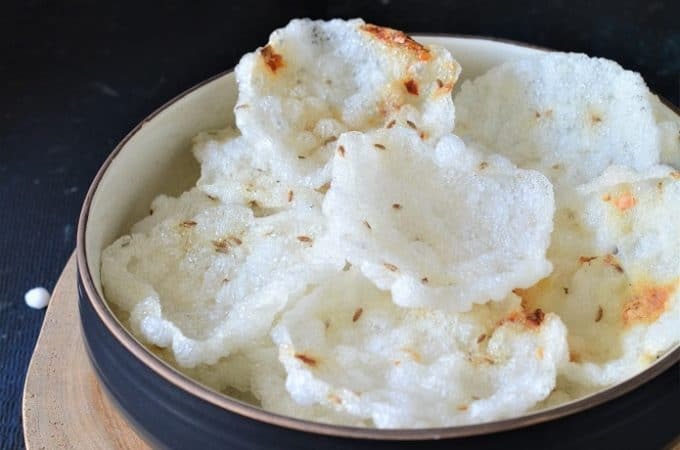 Now drizzle some oil on the top of the paniyaram. Turn the side with a fork or skewer stick and cook till it become golden from the bottom. 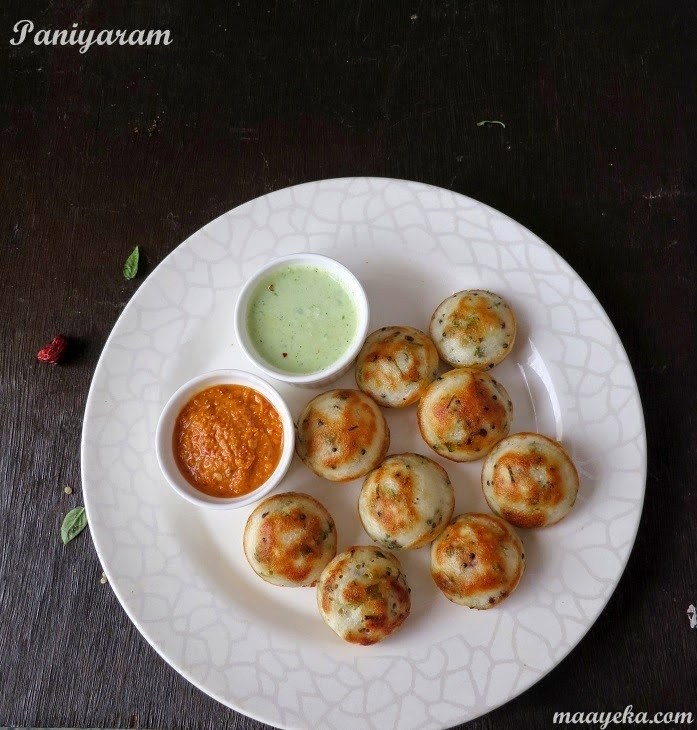 Remove the cooked paniyarams from the pan . 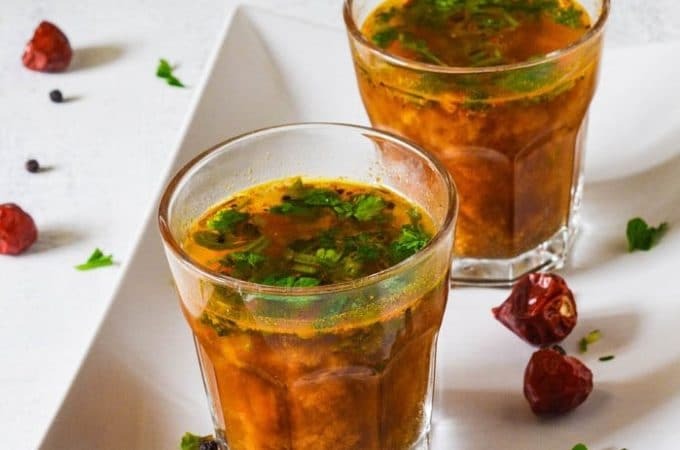 Serve hot with tomato chutney or coconut chutney. 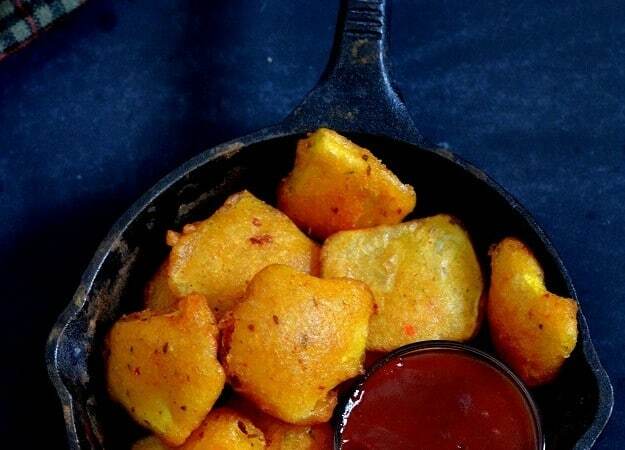 You can also add some grated carrot ,cabbage,spinach or any vegetables of your choice in the batter. 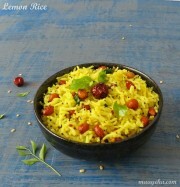 I follow ur recipes and all are just great!! 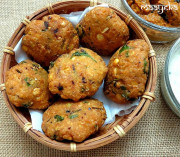 I love them, I'm not able to make it from more then a year because I left my pan in India.. Looks so tempting..
delicious paniyaram and loved the paniyaram pan too..
Wow ! They look so delicious. I love them.I too make them often.